An East Bay mother is frustrated and wants answers after her 5-year-old was allowed to walk 2.6 miles from his school to his home alone. 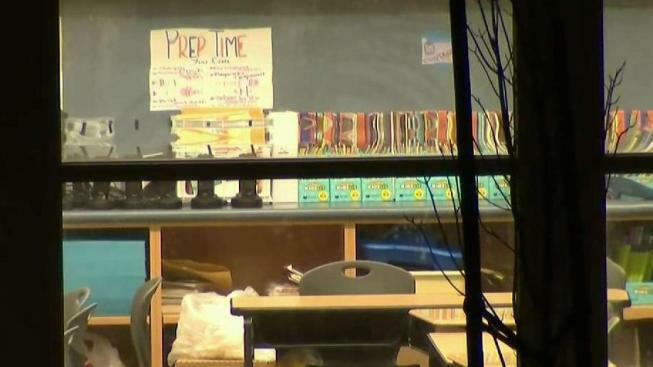 Duana Kirby said her son Jackson was supposed to be escorted from his kindergarten classroom to the school’s after-school program, located on the same Hayward campus, but she believes no one was there to take him. So, he said he decided to walk home. "They didn’t know my son was gone," Kirby said. "They failed to supervise my child and to me that’s child neglect." She said her son walked 2.6 miles home from Fairview Elementary School, crossing busy streets and down the Civic Center area. "I’m trying to stay calm now but when I think about it and what could have happened it sends me into tears," Kirby said. The Youth Enrichment Program is run by the Hayward Unified School District as well as the city of Hayward. "I’m blaming the school district, I’m blaming the school all of it and nobody don’t want to give me an answer," Kirby said.